Social media marketing is a must for small businesses to stay competitive, but larger enterprises have a different set of needs. Social media doesn’t hold the same sway for bigger businesses, so many tend to ignore it, especially if they already have an established, extensive customer base. The influence of enterprise businesses stretches far, but social media can help stretch it even farther. Enterprise businesses tend to dismiss social media marketing as immeasurable and a waste of time, but today’s digital marketing agencies are actually quite capable comprehensive when it comes to quantifying the ROI of social platforms. Learn just how effective social media marketing for enterprise businesses can be, and discover why no business can afford to miss out on this essential digital marketing channel. Social media marketing offers benefits that businesses of any type or size won’t find anywhere else. Platforms like Facebook and Instagram have become such an integral part of people’s lives that if you don’t take advantage of them, you’ll be missing out on opportunities that your competitors are almost certainly taking advantage of. Your brand means everything to your business, and social media is one of the best ways to increase brand awareness. When you create a social media profile for your company, you’re creating a digital space within a popular platform where in which people can learn more about your brand. Boosting visibility in this digital space is easy and cost-effective. All you have to do is make some posts and have your employees share and like those posts on their own social media profiles. Your sponsors and partners could do the same, granting you access to everyone they connect with on social media — and that’s just the beginning. 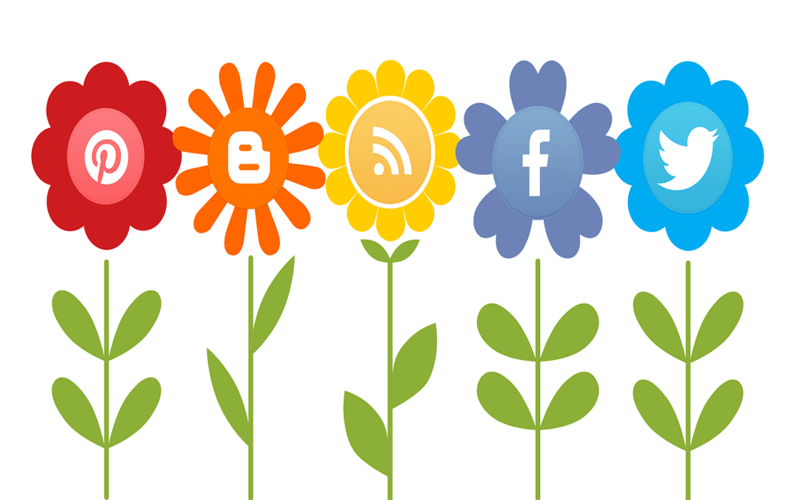 A social media presence can also help your search engine rankings. Boosting SEO is mostly about keywords and quality content, but promoting the content and keywords through your social media profiles could push you significantly higher on search results pages. You should keep in mind, however, that merely having social media profiles won’t be enough to boost your rankings. You have to actually post quality content that engages your audience, as search rankings do factor in the popularity and effectiveness of content. In the age of social media, communication is becoming more and more important to customers. Not only does your audience have an easier way to communicate their thoughts with you, you actually have a platform that allows you to answer back. You can use your social media profile to engage with customers directly. For example, personally thanking someone for using your product or offering help a dissatisfied customer can go a long way to improving your brand’s image. 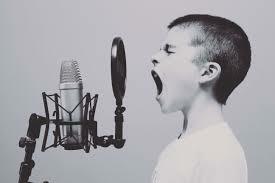 All this takes place on a public forum, so everyone can witness how you engage with your audience. Handle these interactions correctly, and you can cultivate customer loyalty that will have them buying from you for the foreseeable future. One of the best aspects of social media marketing is that it’s affordable, especially when compared to other channels. Making a profile on all the major social media platforms is completely free, and even paid promotions on those platforms are typically much cheaper than other marketing options. There are also numerous ways to automate your social media posts, which reduces the amount of labor involved on your part. In order to optimize your social media marketing strategy, you have to know what your audience is like. Social media operates on trends, so you have to always know what’s going on with the most popular platforms to discover where you can spread your influence. Using social media listening tools will allow you to capture a comprehensive picture of the state of various social media platforms, which will provide you with the essential data you need to seize opportunities and target trending keywords and topics. Google Alerts can be helpful, and they’re absolutely free to sign up for. You just need to set up a Google Alert for keywords that are relevant to your business. When those keywords start trending or become a popular topic, you’ll get an email alert to let you know. You can even customize these alerts to account for geographic location and language, allowing you to narrow down your scope for more targeted results. Instagram has quickly grown to become the second most popular social media platform, only behind Facebook, with over one billion monthly users, half of which are online every day. With such an extensive audience, you need to be able to monitor what Instagram users are talking about. Streamview for Instagram is a great tool that allows you to monitor posts based on location, hashtag and even username. With that information, you can target users in a specified area or those attending a particular event. Reputation management needs to be an essential part of your social media marketing efforts, and you can use Reputology to monitor your reputation across numerous platforms. This handy tool can put your Google, Yelp and Facebook reviews all in one place, and even allows you to engage with people to either thank them for positive reviews or help those who had negative reviews. Enterprise businesses tend to already have a fairly established brand, and Brandwatch is the perfect tool for monitoring the status of that brand. This tool monitors a wide variety of social platforms, blogs, news sites, review sites and more to offer real-time data regarding what people are saying about your brand. With this data at your disposal, you can make informed alterations to your social media marketing strategies to boost results even further. Sorting through all your mentions can be incredibly time-consuming, but Synthesio makes it easy. With all mention streams in one place, you can monitor all social media conversations about your brand, and you can even join the conversation if necessary. This tool is essential for comparing the overall feeling about your brand rather than the impressions of users from a single platform. An essential part of effective Facebook marketing is content, and 76Insights is a great tool for monitoring all social media content marketing. While Facebook itself offers some data about how many people engage with your posts, 76Insights uses multiple points to quantify resonance, so you know just how your audience is reacting to your posts. For a quick and easy way to monitor your brand on Twitter and Instagram, Keyhole is among the best tools available. You can set it to monitor keywords, hashtags, URLs and more. While there’s live data, of course, you can also view historical data to see how the conversation has changed over time. After you have a good idea of what the current social media trends and topics are, it’s time to go to work. 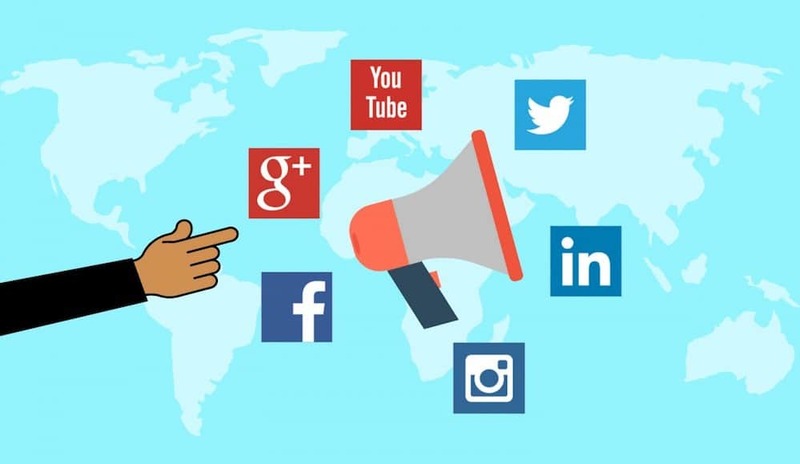 Using the gathered information, you can plan a social media marketing strategy of your own that boosts your enterprise business’s brand and returns. Taking advantage of all the available platforms is a lot of work, but social media planning tools make it easy to automate your efforts and extend your reach as far as possible. One of the best tools for social media planning and marketing is Hootsuite. Through this platform, you can connect with your customers and partners easier than ever across all sorts of channels. Not only does it allow you the means to control all your social media channels at once, but it offers valuable insight into the effectiveness of your strategies and alerts you to areas where you can improve. What separates it from the rest, however, is its ability to use targeted sharing as a way to connect with your audience in a more effective way. If visuals help you understand data best, Nuvi is the tool you need. This handy platform allows you to look through real-time visuals of trending topics and ongoing social media conversations. You also get real-time charts and graphs representing how your specific brand or keywords are doing in the social media landscape. While there are numerous easy-to-understand visualizations on Nuvi, the consumer location map with street-level zoom capability is among the most popular features. Marketo is rapidly becoming one of the most popular social media planning tools, and for good reason. With this tool, you can gather data from all social media feeds, as well as share content through all your social media platforms. It puts all the data in terms of dollars spent, so it’s easy to see where you’re getting high ROI and where you need to focus improvement efforts. There are plenty of tools available for optimizing social media marketing for enterprise businesses, but enlisting the help of a professional digital marketing agency will help ensure the best results. With Symphonic Digital on your side, you’ll have dedicated experts using data-driven performance monitoring to optimize your efforts as far as they’ll go. Contact us today to start optimizing your social media marketing for your enterprise business.